WACO, Texas (AP) – Theron Rhoten had just pulled into the parking lot on his vintage Harley chopper when the bullets started flying. Authorities on Sunday swept up around 170 bikers who descended on the Waco restaurant. McLennan County Sheriff Parnell McNamara and Waco police Sgt. W. Patrick Swanton declined to comment Tuesday on whether innocent bikers were arrested in the melee that left nine dead and 18 wounded. Police have said the gathering of five biker groups was to resolve a dispute over turf. Some bikers dispute that, saying the meeting was organized to discuss laws protecting motorcycle riders and other subjects. Preliminary autopsy results indicated that all of the dead were shot, some in the head, neck or chest. 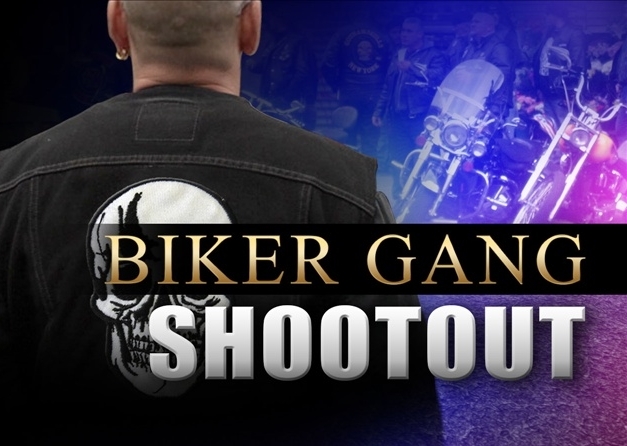 Police have acknowledged firing on armed bikers, but it is not clear how many of the dead were shot by gang members and how many were shot by officers. “Yes, there was a problem at this scene, and it was absolutely horrific, but there just also happened to be a significant amount of people there who had nothing to do with it,” he said.